Happy International Montessori Week! We are so lucky to have a public Montessori school here in Savannah, GA! This week, Ellis will join students, teachers, and families around the world in celebrating the Montessori philosophy! On Wednesday, we will be gathering around the peace pole in the schoolyard for a school-wide peace celebration. This Friday, it is a dress down day...we invite you to have fun dressing up as Maria, Mario, or even your favorite Montessori material! In addition to all the celebrating, we will also be having some interesting lessons. 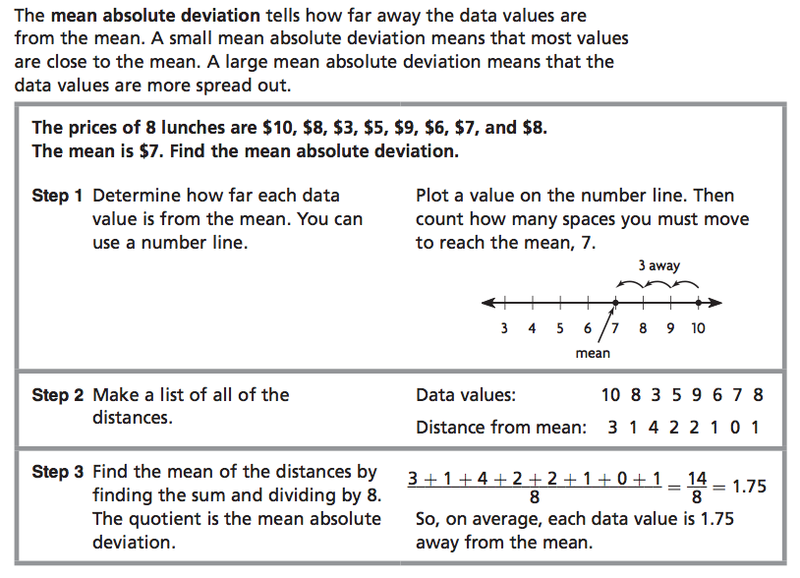 In math we will be talking about Mean Absolute Deviation (MAD, for short). MAD has an intimidating name, and sounds a bit scary! While the procedures to find MAD can be intense, with practice you should be able to calculate it no sweat. After a lesson and practice on Monday and Tuesday, I will assign some homework Tuesday and Wednesday night. These lessons, classwork, and homework assignments will prepare you for a quiz on MAD this Thursday. Your Compass Learning activity, as always, is due Friday. In science, we will be starting our studies of outer space! Over the next two weeks you will get to know some famous astronomers throughout history! Check out these short biographies that I will share with you on Monday. To guide your research about these astronomers, you will need to complete three choices on this "Planetary Pathways" sheet. This is due next Friday. It's going to be a busy and fun week! I'm looking forward to celebrating Montessori and learning new things with you!